4k00:13DUBAI, UAE - JANUARY 2, 2017: Aerial view of Burj Khalifa downtown Dubai at sunset. The Burj al Khalifa is the tallest structure in the world, standing at 829.8 m (2,722 ft). Scenic dusk 4K scene. 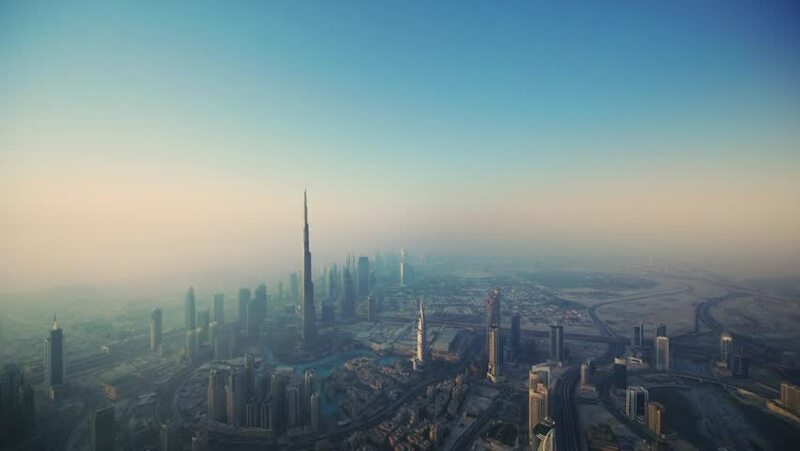 4k00:07DUBAI, UAE - JANUARY 2, 2017: Aerial view of Burj Khalifa downtown Dubai at sunset. The Burj al Khalifa is the tallest structure in the world, standing at 829.8 m (2,722 ft). Scenic dusk 4K scene.